If you’re just getting started with running, you may quickly find out that shin splints can be the bane of your existence. However, these products can help manage the pain and maybe even get rid of your shin splints altogether. Before you spend your hard-earned cash, it’s important to know that there are some things you can do to help get rid of your shin splints that cost no money at all. More often than not, shin splints are usually caused by running too fast/far too soon. Take it extremely slow when you’re first starting out and absolutely take advantage of rest days—you want to build up the muscles in your legs before you really start to push yourself. Once you start doing that, you can look to tangible remedies to help with your shin splints. Here are some of the best products to help with that. Sometimes, a pair of actual running shoes is all it takes to fix most pains in your legs, and if you’re just starting out, it’s possible that you aren’t using actual running shoes. 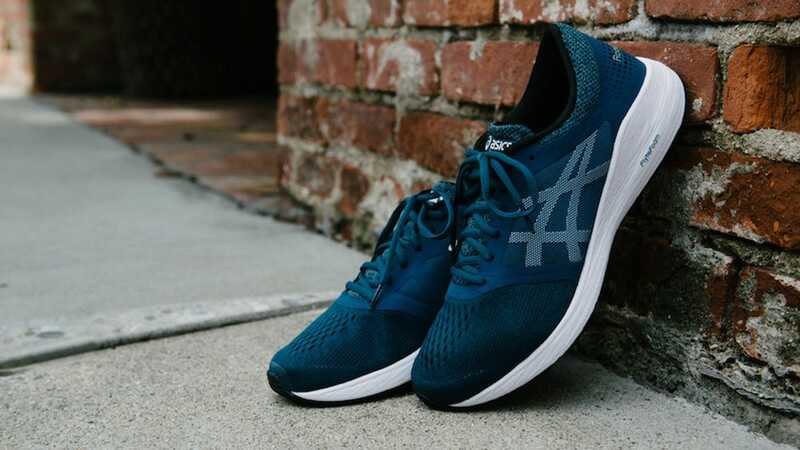 We’ve covered some shoe options in the past, and those can be great to get you started looking in the right direction for a pair of running shoes. But perhaps the best thing you can do first is go to a local running store and get a gait analysis. Professionals there will look at how you run and watch how your foot lands. 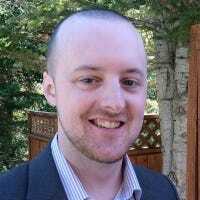 From there, they can recommend the optimal type of running shoe for you. Take the time to try out as many shoes as you can—most running stores will let you return shoes if you don’t like them, even if you’ve put a few miles on them already. 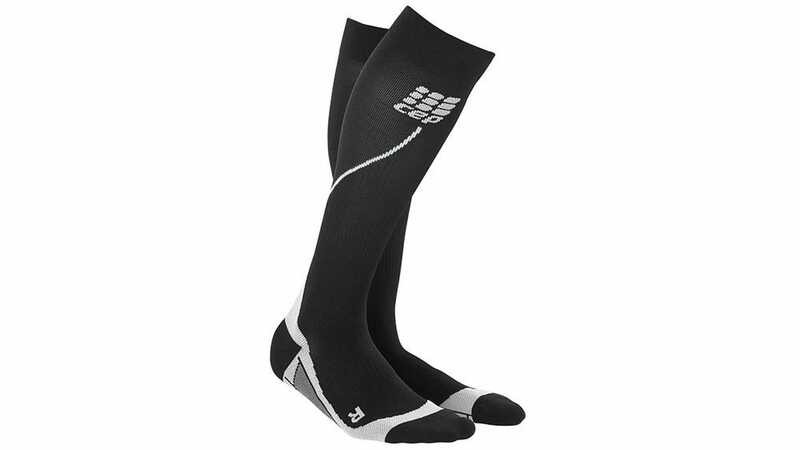 While not all that beneficial while actively running, compression socks or sleeves can help with recovery after a run and during rest days, as they help a ton with blood circulation. Put them on after your run and they’ll help with muscle soreness and tone down any swelling that may occur. They can also be useful for non-running purposes, like keeping circulation in your legs on car or plane rides where you’re sitting down for long periods of time. If your calves or other leg muscles are feeling pretty tight after your run, a foam roller is a great tool to use to loosen them up and help with recovery on your days off. Honestly, you don’t need to get super fancy here, and a cheap foam roller will do the trick just fine, like this AmazonBasics model for just $10, which we’ve recommended in previous buying guides as well. If you didn’t get it already, rest days and recovery are one of the most important factors in getting rid of shin splints, and ice packs are great for relieving muscle soreness and choking down the swelling. 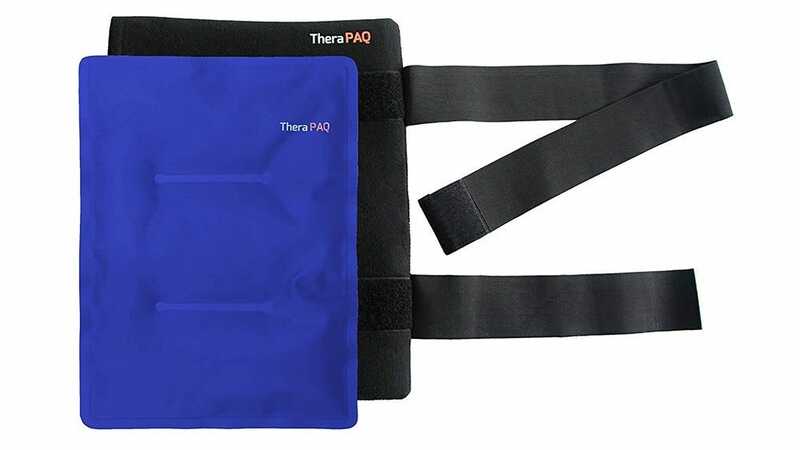 Of course, you could just use Ziploc bags filled with ice, but a more convenient solution is to use ice pack wraps that you can wrap around your shins and calves, like this one from TheraPAQ that has all sorts of uses. Grab a couple of them and you can ice both legs at the same time. Plus, the elastic bands make it easy to wrap the ice packs around your legs for optimal coverage. While it’s an expensive product, a treadmill offers a slightly softer surface to run on compared to the concrete of the sidewalk or roadway, which can help with shin splints when you’re just starting out. I’d highly recommend either using a friend’s treadmill or trying one at the gym first to see if a treadmill does the trick for you. If so, having your own could be beneficial, especially during the winter if you want to avoid the ice and snow. 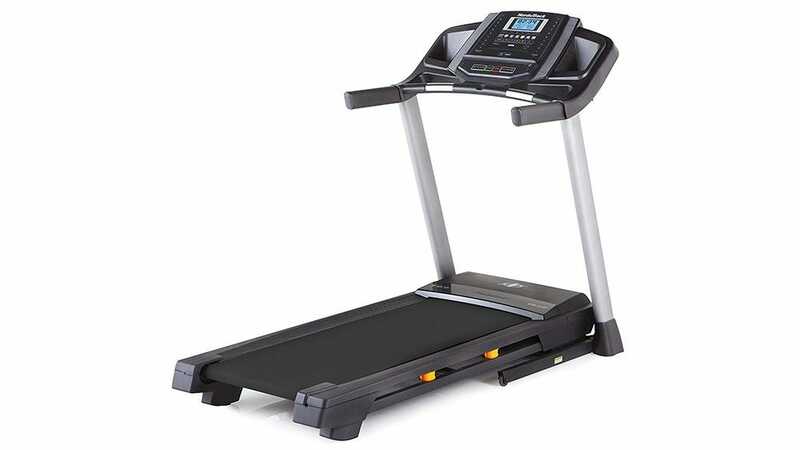 You can spend a lot of money on a treadmill, but NordicTrack makes a decent budget option if you’d rather not spend over $1,000. Otherwise, you can spring for this Nautilus model that comes with all sorts of bells and whistles. There are plenty of videos on the internet, with tons just for kids. But instead of handing your kid a phone with YouTube and letting them go crazy, an app with content just for them is the way to go.